Enjoy an intimate adventure in Yellowstone Park while leaving all the details to us. Our private tours in smaller luxury vehicles will allow you to access hidden treasures that larger group tour busses must pass by. When you are in Big Sky and Yellowstone country, you will want to see it all; waterfalls, wildlife, the unique geology of the area and of course, the geysers. To make the most of your time here, let an experienced guide provide you with an interpretive tour. We excel at planning what to do, where to go and which of our guides would be the best fit for you. Some of our guests want an overview of the Park, traveling the Upper or Lower Loops, seeing the sights and visiting the major points of interest. Others like to spend less time driving and more time on the ground, perhaps including some short hikes, while some opt for a combination of the two basic types of tours. 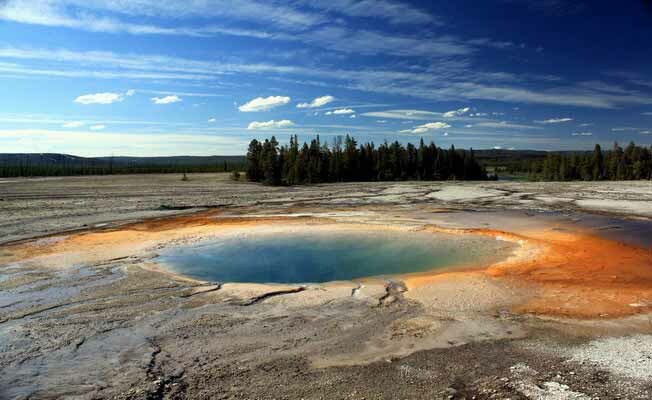 Private Tours In Yellowstone assure a customized, educational vacation. To see America's most spectacular national park from a fresh perspective, go with a personal guide. These guides can do everything, while you sit back and "enjoy the ride".